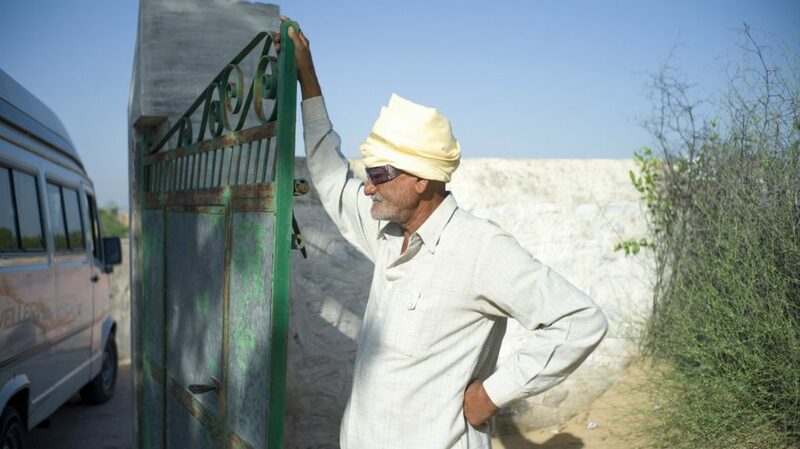 Sankarlal, a 60-year-old from the Rajasthan district of Bikaner in India, has a positive, go-getting attitude and lack of self-pity that is truly inspirational. 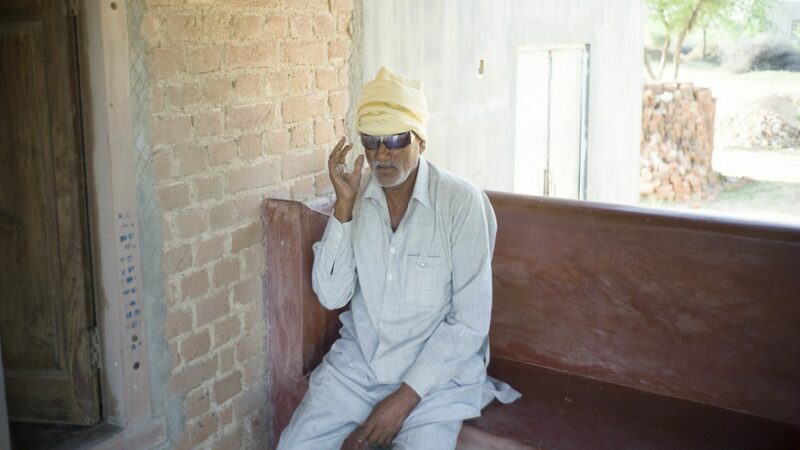 He lost his sight in 1984 after someone threw acid into his face – an act so barbaric and dehumanising that it’s hard to imagine how he’s coped. Following the attack, Sankarlal found things difficult. Moving around was hard, and his disability and appearance meant he was ashamed to leave the house. He used to tend buffalo, whose milk he would sell to a cooperative dairy, but had to give this up. 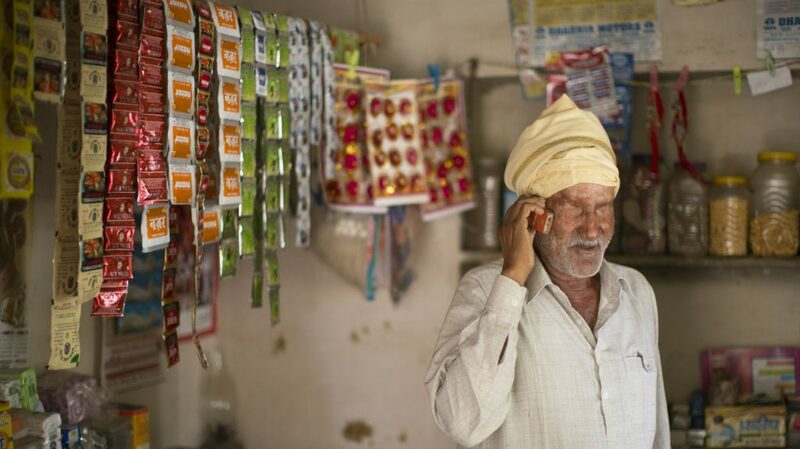 His son, Hansraj, supported the family by running a rented shop. Times were tough until the family received support from a government self-employment scheme for people with disabilities. 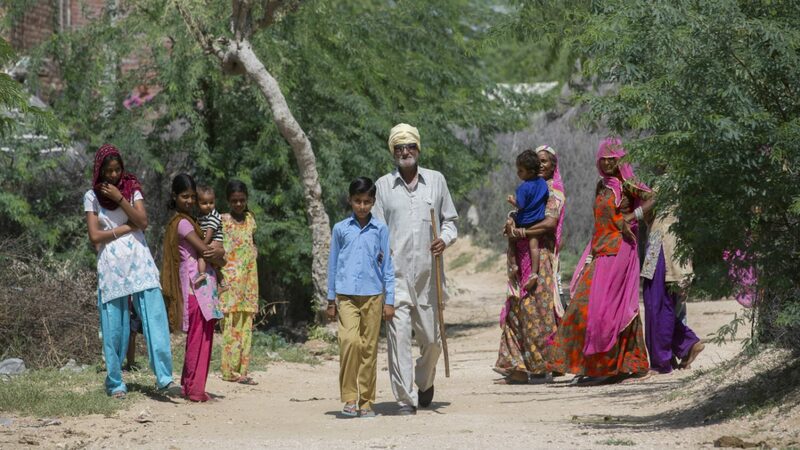 This enabled them to open a shop in their home, which today the whole family helps to run: Sankarlal, his wife Chawlidevi, Hansraj and his wife, and their two children aged 10 and 12. 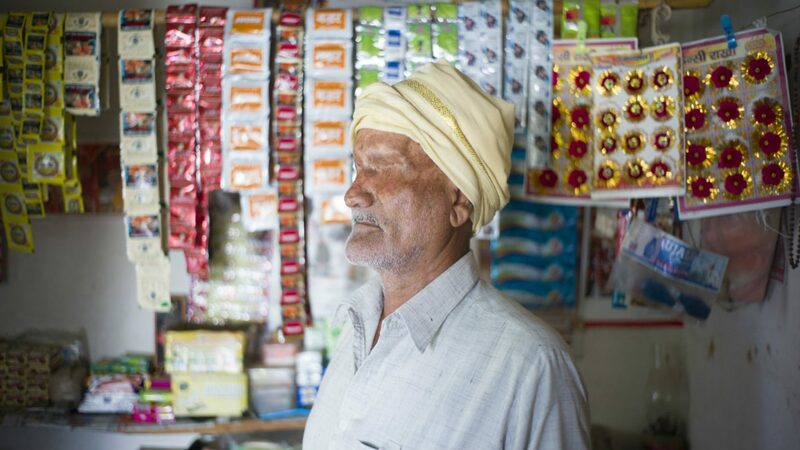 Being able to work again, and regain his independence, has proved invaluable not only for Sankarlal’s finances, but also his confidence. “I am very happy and my time passes well,” he says. In 2010, the Urmul Trust, a group that works towards social and economic change in the region, helped Sankarlal to obtain a disability certificate, travel pass and 5,000 Indian rupees (about £50). They explained to him his rights, told him about schemes that were available, and – crucially – helped him to access benefits he was entitled to. He now has the means to get out and about regularly on his own. With this new-found mobility and confidence, Sankarlal became active in his local disabled people’s organisation (DPO), going as far as becoming a spokesperson. People with disabilities often feel too embarrassed to leave their homes and engage with the community, so the DPO encourages them to start to do things for themselves. 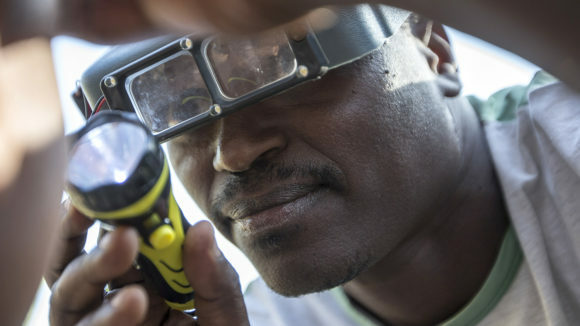 One key area Sankarlal has worked hard on is convincing financial institutions to allow people with disabilities to access loans more easily, a vital move that enhances their ability to earn a living and provide for their families. 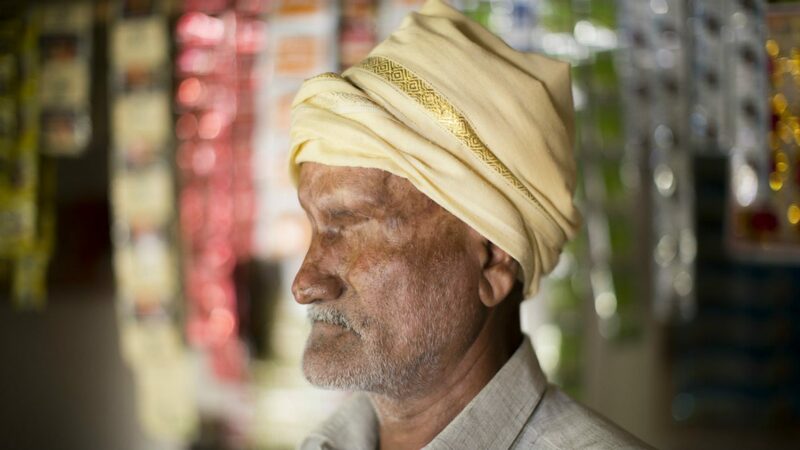 All his hard work means locals now regard Sankarlal as a valuable member of the community, and regularly come to him to discuss matters they want him to raise on their behalf. He says his life has improved a great deal since joining the project. 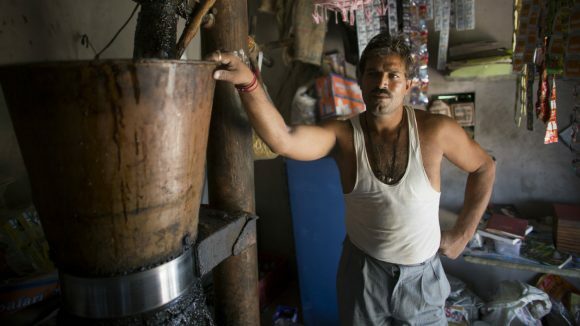 Sankarlal is a remarkable man who has overcome a devastating attack to help himself and others, but he can’t change things single-handedly. There are many, many more people with disabilities in his region, and across India, who are too ashamed to leave their homes, and don’t know their rights or how to access benefits they’re entitled to. Without support, they’re failing to realise their true potential and enjoy full, active lives. But you can help. 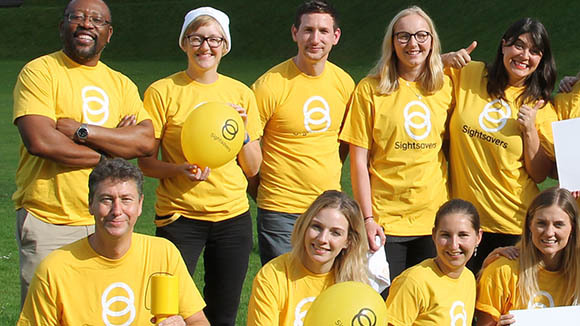 Sightsavers’ Put Us in the Picture campaign aims to help people with disabilities to achieve their potential so they can play an active part in society. Together, we can make a difference – find out how you can join in. Sankarlal standing outside by his gate. Dallu lost her sight after contracting smallpox aged seven. Now aged 28, she sits alone all day, excluded from society. But you can help her find her voice. Bhagirath lost his leg in an accident at work at the age of 26. He now campaigns tirelessly to prevent discrimination against people with disabilities.